SELLOS. GRENADA. 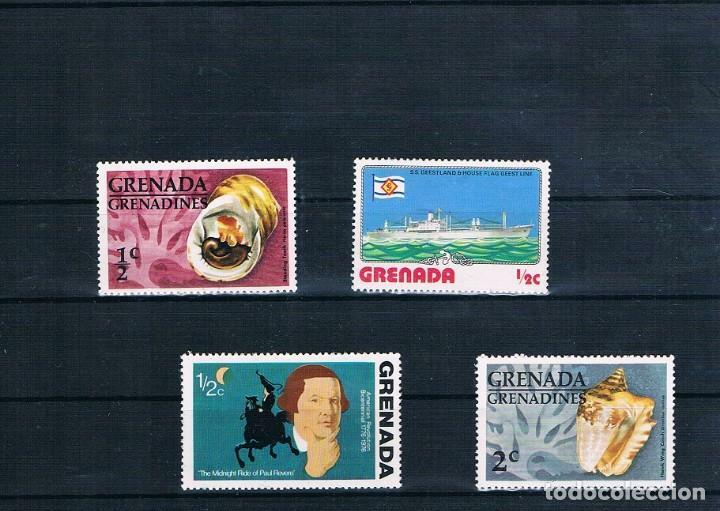 GRENADA Y LAS GRENADINAS. Hora oficial TC: 00:09:23 TR: 114 ms.